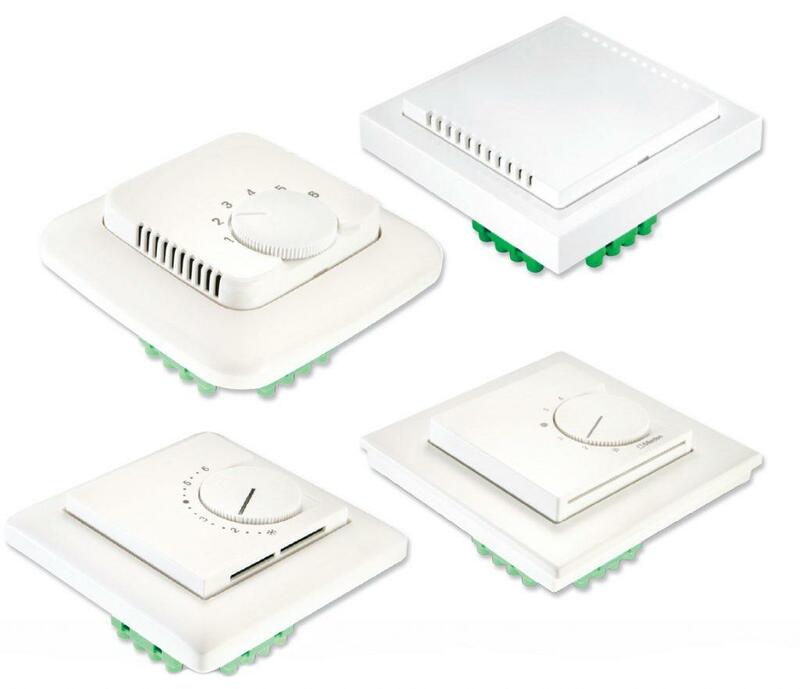 Indoor Temperature Sensor with Control Elements Flush Mounted passive sensors are applied in order to ensure the smooth indoor installation. 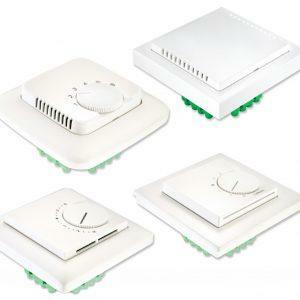 The device is designed for measuring the temperature, adjusting the set value, and displaying status and occupancy signals. With the help of the respective sensors (see below), the device can be connected to all conventional control and display systems. Special models are available on demand.